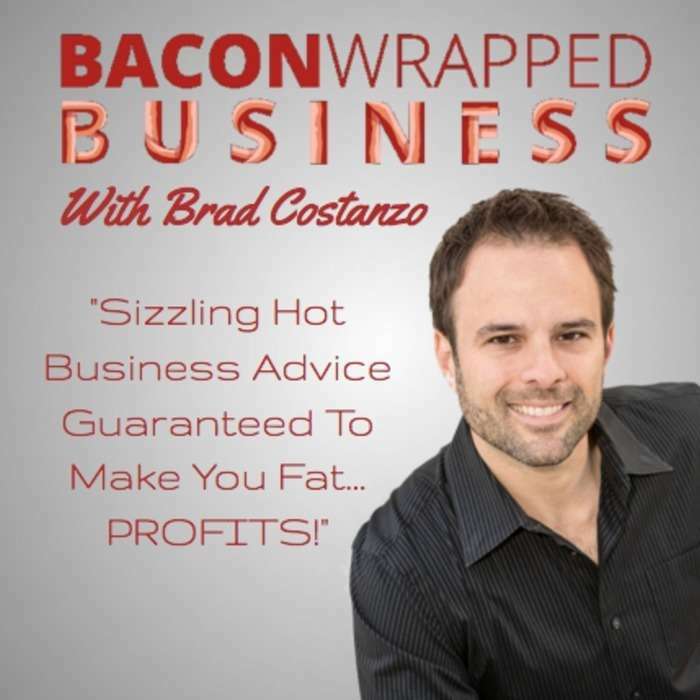 Mike Campion: Bacon Wrapped Genius | Bacon Wrapped Business With Brad Costanzo | Sizzling Hot Business Advice Guaranteed To Make You Fat...PROFITS! Mike Campion is a serial entrepreneur that's built multiple brick and mortar businesses and sold them for 7 figures. He bought his first franchise at age 22 and through brute force and willpower grew it into a successful shop and sold it before age 30. Since then he's started a construction company, car dealership and more...and has successfully exited each of them. 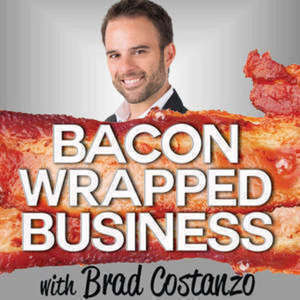 Now Mike is the host of the wildly popular podcast: Conversations With A Genius where you'll hear me (Brad Costanzo) as a featured host very soon. Mike and I discussed what it took to start and grow his businesses and the one big realization he had that changed the way he approaches every business now. Listen in and enjoy. If you like this episode, share it with your friends, on social media and leave a review on iTunes.